These next couple of articles will show you the US Tax Code as you probably have never seen it before. The tax code is over 70,000 pages of boredom and confusion and is designed so badly that even all the authors of the tax code really don’t have much idea of how the system actually works. You can be sure that the code is designed to be difficult and keep you, as the tax payer, intimidated and paying the most money possible to your old Uncle Sam. Income taxes are the single biggest expense most Americans will ever have and yet very few people have a real clue how the system works. It is my belief that since you are going to pay taxes for your entire working lifetime and probably even some taxes after your death that you should have a handle on how they actually work and how to legally pay the absolute lowest amount of taxes allowable. 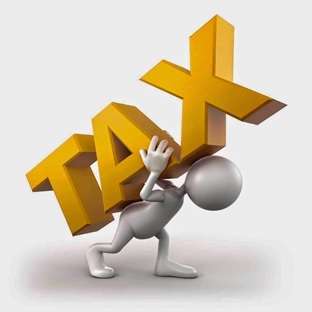 To pay the lowest amount of taxes possible is your responsibility and not your tax preparer or CPA. Nobody will ever care more about your money than you do so think of this as your spring board to saving a fortune in income taxes over your lifetime. You will be amazed at how relatively simple it is to legally and dramatically reduce the amount of taxes you pay every year. Let me say upfront that I am not a CPA or a tax attorney. I am just a tax payer like you that wanted to understand how I could get the tax system to work in my favor as much as possible. I have read countless books and listened to many live presentations from many experts on the subject of taxes. In these next couple articles I will be sharing information from a tax expert who has been teaching taxes all over the country to thousands of people for 20 years. He blew my mind when I saw him speak with all the great information he shared. We have become friends and had many business dealings together over several years. His name is Pat and he will be a huge asset for these taxation articles. Obviously I can’t cover all of these topics in a couple of articles so I will just pick a few (5 to be exact) to give you an idea of what’s possible. 1) Fear of the IRS and being Audited. As long as you are following the laws in the Internal Revenue Code there is no need to fear an audit. The IRS just wants to make sure you are doing things right and following the laws. 2) Not keeping good records therefore missing out on deductions – Would you be willing to spend just a few minutes a day, (about an hour a month) to put $6,000 of your hard earned money back into your pocket? That would be a great use of your time. You have the ability to make that a reality but you will need the “know how” along with the desire. 3) Not knowing the rules – What’s deductible and what’s not. The follow up articles and free book will open your eyes to available tax deductions most people don’t even know about. Remember, to consult with your tax professional to make sure you qualify and are documenting your deductions correctly. The U.S. Tax Code is very complex and confusing. No one, including any of the 100,000 or so IRS employees really understands it in its entirety. The average American pays about 30% of their gross income in taxes (Federal, State and Local), representing their single largest family expense. Taxes cost the average family more than housing and medical care combined. Yet, few families ever realize the great expense that taxes cost them. While many people budget for food, clothing and other necessary expenses, they typically do nothing when it comes to planning to legally reduce their biggest expense: taxes! We have all heard that middle class Americans pay the bulk of the taxes – there could be some truth to that. Let me explain. You see, for the average American wage-earner, a W2 employee, there are about a dozen tax deductions they are entitled to however if you are doing something in your life with the intent to make a profit on a regular and consistent basis, you can be entitled to 100’s of tax deductions. Tune in next week for our next article to find out how to dramatically and legally reduce your income taxes! I have been spreading the word all over the country speaking at seminars to people who are interested in getting ahead financially showing how to easily create and protect more wealth. After being in real estate sales and investing for over 23 years I decided to take this message to the real estate community as well to help them grow and protect wealth. If you are a real estate professional you know that one of the biggest problems you have is actually putting money away in a tax favored environment. The reason most agents don’t come close to maximizing their savings efforts is that those tax favored environments lock up your money. Since you are a commissioned salesperson how do you know that you might not need that money during a slow time? You always need to have plenty of liquid cash in the bank to make sure your personal and business expenses are met. Just because you had a good month or two does not mean you might not get slow in the next month or two. It is a vicious cycle of thinking that is holding your financial growth way down. The Perpetual Wealth System and Real Estate Agents Build Wealth were put together with that specific problem in mind. We now have a way that you can put money away in a tax free environment and yet maintain control of the money and use it any way you see fit in the months and years to come. So how much more money would you put away if you knew you could access it in 48 hours if you really needed it with no strings attached? 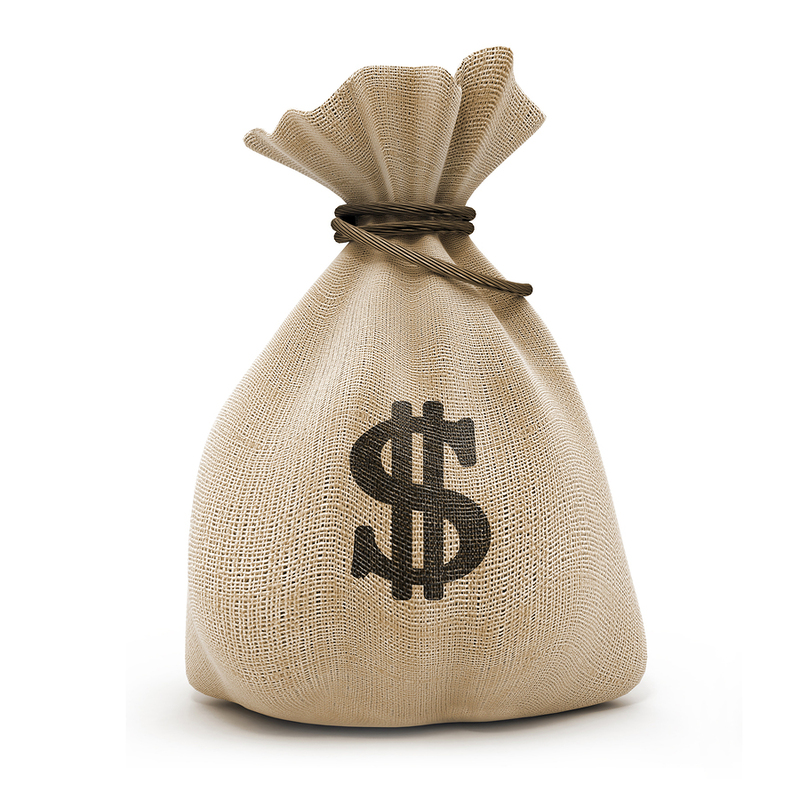 You can use the money for anything you wish with no taxes or penalty for accessing the funds. 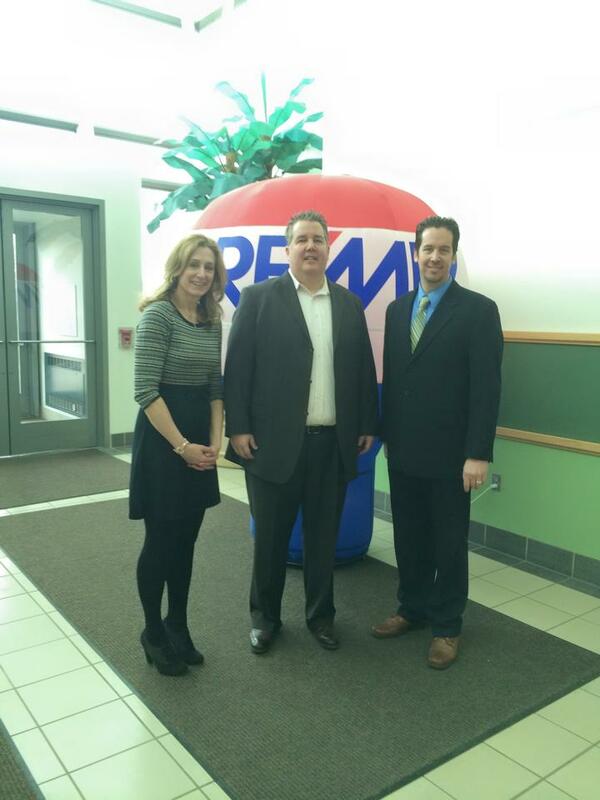 We thank RE/MAX of Southeastern Michigan for hosting an event where I could speak to real estate professionals about their unique financial challenges and ways to help them build and grow their wealth so they are more confident as they are growing their business and prepared for when they retire. See the RE/MAX of Southeastern Michigan Testimonial and from other events. Ask yourself this question; How much money would you have today if you had back every payment you had ever made on anything in your life? Every car, house, credit card, student, business loan, and any other debt in your life, you would have today. Not only would you have all those payments back but they would have been growing for years, tax-free, at a strong rate of return and you had access to the money any time for any reason without penalty. You see, the average American family spends approximately 40% of their income on outgoing payments. 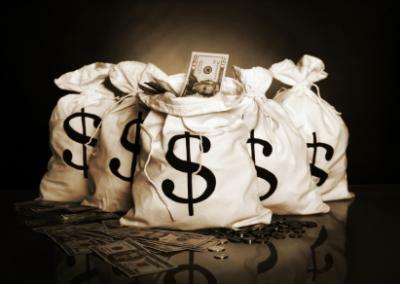 We pay that money to banks and finance companies for the use of their money; in the form of principal and interest. Meanwhile we are told to invest 10% of our income into 401ks, IRAs, and other similar investment vehicles and hope the stock market goes up so maybe one day we can retire. Yet, as of December 2014 the US National Average Savings Rate was just 4.3%. What if you were the bank and could pick up all those payments for yourself and your family? Would you be much wealthier than you are now? The answer for all of us is a big YES! If that interests you and would like to know more, join us on the webinar to get more details. You have the ability to start your own finance company and build wealth rapidly and safely. Banking and Life Insurance Webinar is May 28,2015 at 8:00 pm EDT. This is free to join, please share this with others you know that would benefit from the great information being shared by John Jamieson. Don’t forget to register and put the date/time on your calendar! In 2007 and 2008, property values nationwide dropped dramatically in sympathy with the banking crisis, mortgage crisis and the stock market crash. Never before had values of residential real estate fallen so far, so fast and in so many places. It seemed that one of the staples of American wealth was a lousy place to invest money. During those brutal times, many investment advisers started suggesting renting a home was the way to wealth. Their theory was that if you invest your down payment money in equities, you would have piles of money in 20 years. Rubbish! These recommendations always come from people who broker your money into equities and are backed up by dubious math. Let’s look at buying a $175,000 home — and renting one of comparable value. In most areas of the country, due to the down market (although values have had a nice rebound over the last seven years) and very low interest rates, your payment to own will be less than the rent for a comparable home. If you bought a $175,000 home and put $8,750 down and negotiated the seller to pay most of your closing costs, you could get into this home for around $10,000 total investment. Your 30-year mortgage for $166,250, at 5 percent, would produce an $892 monthly payment. Taxes of $200 and insurance for $70 gives you subtotal payment of $1,162. Because you put less than 20 percent down, you will also pay mortgage insurance until you hit that 20 percent equity. This will give you a total payment of about $1,232. Rental markets vary (look at www.rentometer.com), but in most areas of the country a $175,000 home will rent for $1,300 to $1,600. Let’s use $1,400 — or annual payments of $16,800 — with nothing to show for it but receipts. If you lease homes for 20 years and rents increase even a little, you will pay approximately $360,000 in rent and have nothing but rent receipts. 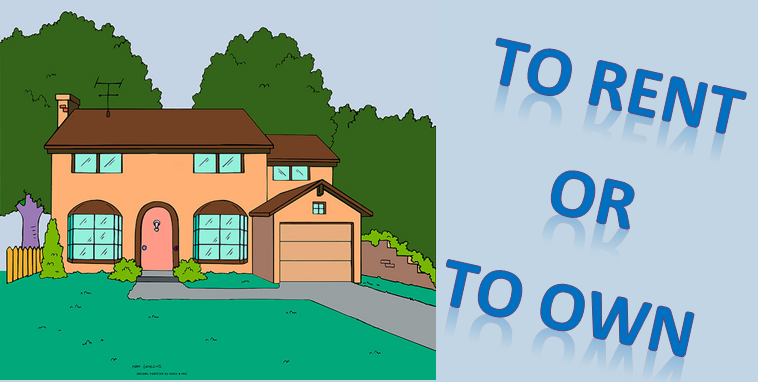 If you bought the home with the numbers described above, what might your situation look like? In 20 years you will have paid $295,680. You will owe $88,000 on your mortgage balance. But what if you had used the $1,400 that a home like that would rent for and paid down your mortgage balance by an extra $168 per month? In 20 years, your mortgage balance is only $18,500 — so your payments have created equity and wealth. What about the increase in value of the home? I never try to predict the ups and downs of any market, but even with a modest appreciation rate of 4 percent, your $175,000 home is valued 20 years later at $389,000. The house is almost paid off (if you used that $1,400 rental payment) and is worth $389,000. But what if the value increases less, stays the same or falls? Who cares? You had to pay to live somewhere. Whatever the value is, you own it free and clear and have only the taxes and insurance in your later years. Almost all successful retirees own their properties free and clear. If you are always renting, you create wealth for the landlord. I didn’t forget the theory about putting your down payment money into equities. If that $10,000 grows at a strong 8 percent, it would grow to just under $50,000 in those same 20 years. This is a far cry from financial stability — or the equity in your home that you can access in several ways. Even if you factor in the additional expenses of owning a home — say $50,000 for repairs and updates — most of that will be offset by your tax write-offs of your interest and property taxes. According to the Federal Reserve, the average net worth of a homeowner is over $174,000 and average net worth of a tenant is $5,100. This is where financial theory collides with the realities of human nature. Home ownership is a natural forced savings and possible investment account that requires nothing but you to make your payment and enjoy your home. You also have the ability to alter the home as you see fit and are in charge of how long you stay. A home is where you will create memories for you and your family. The investment part is a bonus. 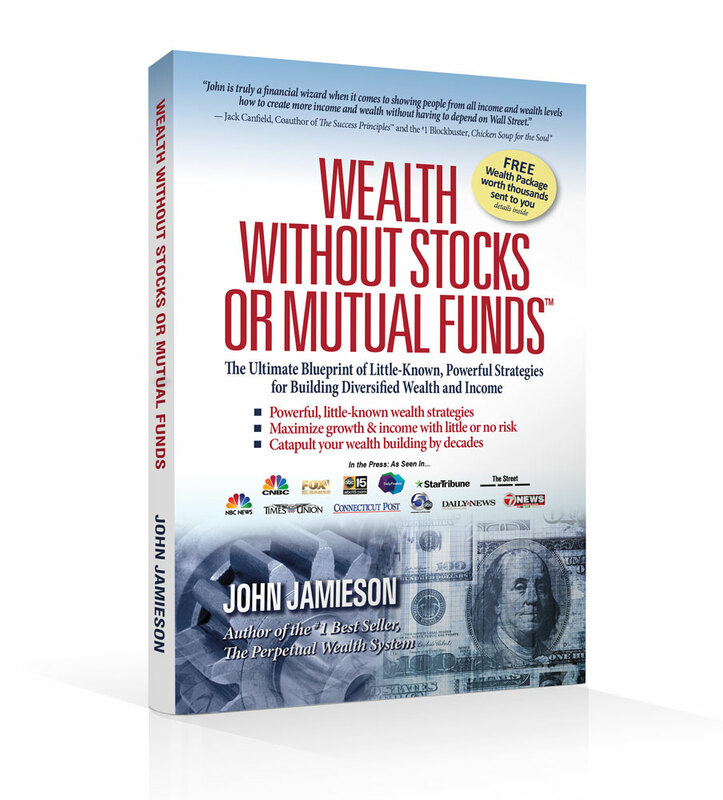 For at least the last few years, the Internet has been abuzz about the “secret 770 account” that you simply must make a part of your investing strategy. Well, it’s not a secret — but it should be in your portfolio. In this case, “770” refers to the section of the tax code covering funds inside a life insurance policy. Using the tax code to name a type of account is common: Think of the 401(k), 403(b) and the 1031 exchange. Whole life insurance has been used for generations by corporations and dynasties to grow money safely, securely and in a tax-favored environment. I was taught by financial gurus 25 years ago that you never put any money into a whole life insurance policy, and that theory is still being taught by some big names today. So when a friend whom I respect showed me how to use a life policy to grow and protect wealth, I spent three weeks trying to poke holes in his presentation — and I failed. Apparently, what I “knew” previously about whole life insurance was wrong. If you are buying life insurance strictly for the protection, many advisers will recommend you buy term because it is much cheaper than whole life in the early years of the policy for the same death benefit. For example, if a 40-year-old man in good health wants $500,000 of coverage for his family, he can buy a straight term policy for 20 years for around $500 per year. The same coverage in a whole life policy might be $3,500 a year. If your main reason for setting up a whole life insurance policy is for the death benefit, that policy will differ from a policy whose main goal is to grow cash. Banks and Fortune 400 corporations have hundreds of billions of dollars in whole life. There are many benefits to purchasing a well-done life insurance contract. In fact, you will not find all these benefits in any other financial product. Your cash value balance is guaranteed by the insurance carrier to not go backward, assuming all premiums are paid. You will have guaranteed growth every year no matter how the stock market performs. All growth and dividends grow tax-deferred inside the policy. You have tax- and penalty-free access to your cash through policy loans at any age. There are no restrictions on when loans have to be paid back. Cash value may still increase even on borrowed funds, depending on the carrier. There are no restrictions — personal, business or investment — on using your cash value. There are very high limits on how much money can be put inside the policy (though avoid becoming a Modified Endowment Contract). You can borrow funds out of the policy and pay those funds back with much of the interest getting credited to your cash value, more quickly driving up the cash value. You maintain total control of your funds and cash flow. Access to the cash value is tax-free for the rest of your life. Since all this is done inside a life insurance contract, when you pass from this world, you will leave a large tax-free benefit to your estate (some limits apply). Traditional life policies are usually based on the income replacement needs of the insured. Properly designed life policies (or 770 accounts) are built more for the living benefits and less for the death benefit. The more financially astute understand the many other benefits and put as much cash in the policy as possible. The death benefit is the icing on an already fantastic cake.